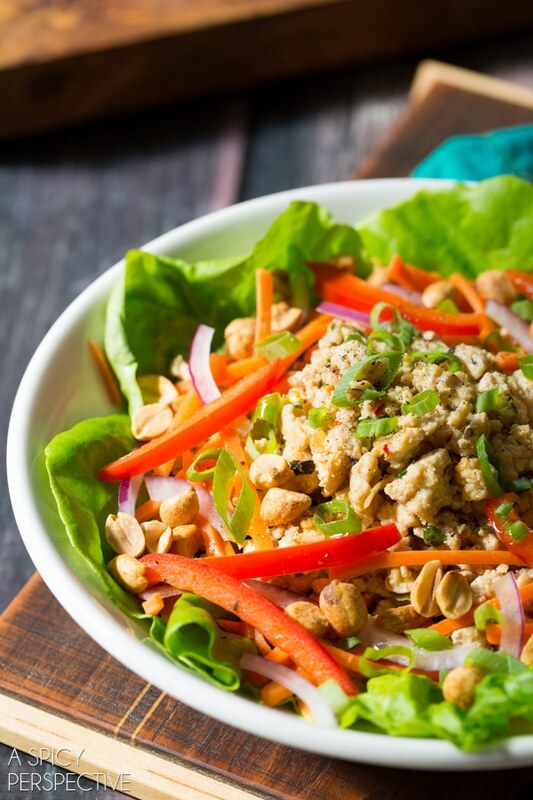 A simple healthy lettuce wraps (or salad) recipe with exotic thai appeal. 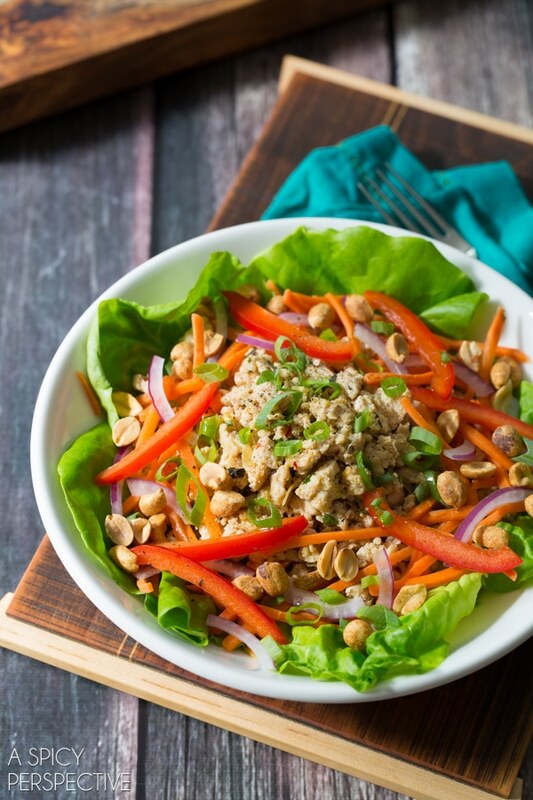 Nam Sod is an easy meal that makes your dining room seem like an authentic thai restaurant! I could eat asian cuisine every day of the week and never get tired of it… and so could the kids. Because of this, we are always experimenting with Asian-inspired recipes. If there is rice, noodles, or soy sauce involved, they are on board. Some of our favorites are Vietnamese Bun Cha Gio Bowls, Chinese Hot Pots, Thai Fried Rice, and Pad Kee Mao. 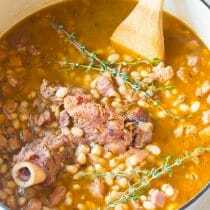 Lt. Dan sometimes gets irritated with our constant craving, but he usually comes around when he smells the aroma and sizzling garlic and soy sauce. 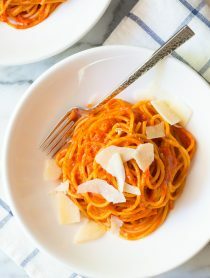 Today’s recipe is another Thai classic that I, in particular, love because it is light, fresh, and so quick to pull together. Simply brown ground pork (or chicken) with fresh garlic and ginger. Then season the pork with soy, fish sauce, lime juice and mint, and let the flavors absorb into the pork. Once the nam sod is ready, pile it on top of of a salad or make lettuce wraps! 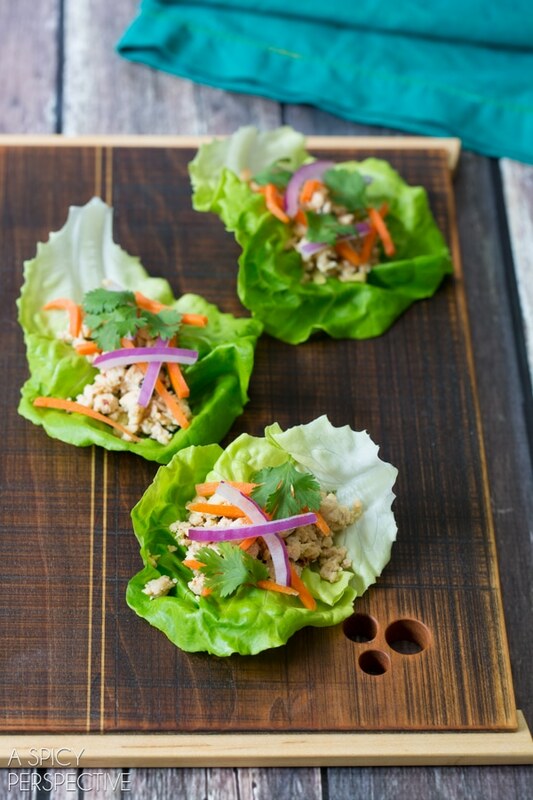 Nam Sod lettuce wraps are a fun interactive meal that the kids love to assemble. I spoon the nam sod onto the lettuce leaves and they pile on their favorite veggies. Nam sod also makes a great second-day meal. It’s really good with my Garlic Lime Vinaigrette. 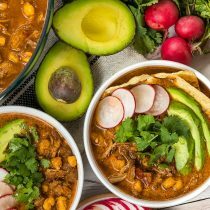 Of course, feel free to omit the peanuts or substitute your favorite veggies. But whatever you do, make sure to add the fish sauce and lime for that authentic thai flavor. Place a large skillet over medium heat. Add the oil, ground pork, garlic and ginger. Brown for 5 minutes, breaking into small pieces with a wooden spoon. Then add the mint, soy sauce, fish sauce, lime juice and crushed red pepper. Stir and cook another 3 minutes until the liquid absorbs. 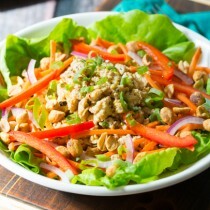 For lettuce wraps: Place s spoonful of the nam sod meat filling in lettuce leaves, then top with veggies and peanuts. 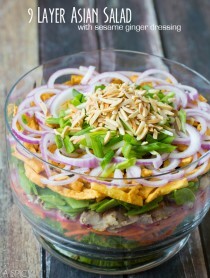 For the salad: Arrange the lettuce leaves in 4 serving bowls, then divide the nam sod between the bowls and top with veggies and peanuts. 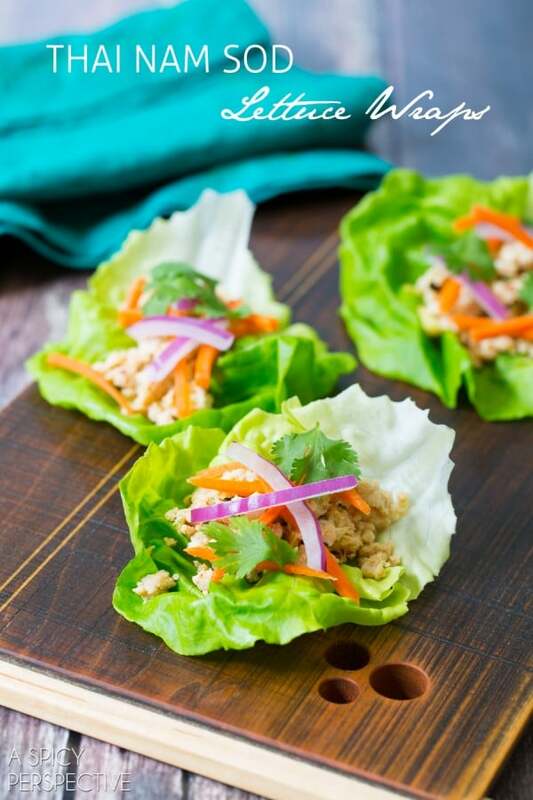 I’m a huge fan of lettuce wraps – but I never make them at home! Seriously, what is wrong with me? I’ve got to try your whole list up there, and definitely the buns, too! I have a had a version of this before. it is very tasty and healthy. Love it! mmmm…these look so vibrant. I’m just learning my way around Thai inspired foods and it’s such a delicious adventure every time! This looks great! What a good dinner idea! 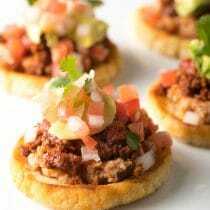 oh these look like the perfect answer for dinner tonight!! How delicious!! 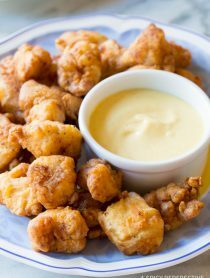 Great dinner idea!! Hug fan of Thai food over here. These sound awesome! Perfect day for this! I’m starting weight watchers and this fits right in with the simple start plan! Thanks for sharing! Totally my kind of salad!! We could eat Asian every day too! Love this Thai dish!! I love Nam Sod! Thai is one of my favorites – I just love the balance of spicy, sweet, salty and sour. 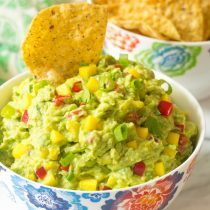 Perfect summer bites- so fresh and so light!